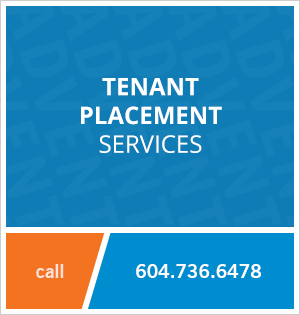 1503 - 388 Drake Street, Vancouver, BC, Canada. Absolutely stunning views and a gracious floor plan make your new Yaletown home the joy of your day! This suite was completely renovated with a great eye to detail. Structurally interesting dining area, lovely open kitchen - great for entertaining! Right across the street from David Lam Park, you are within walking distance to all the shopping, dining and entertainment Yaletown has to offer and the zen of Vancouver’s unequalled outdoor spaces - steps from the Seawall! This is truly a Rare Find! 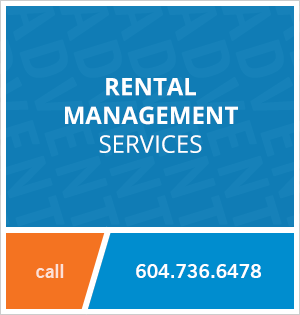 Contact ADVENT today to rent this 2 bedroom unfurnished luxury apartment rental at Governors Tower in Yaletown, rent with ADVENT!